SUNSOFT OBDUCTION for PlayStation®4 on Sale. The Nightmare Project team of SUNSOFT has localized OBDUCTION, developed by the makers of MYST and RIVEN, for Japanese players. 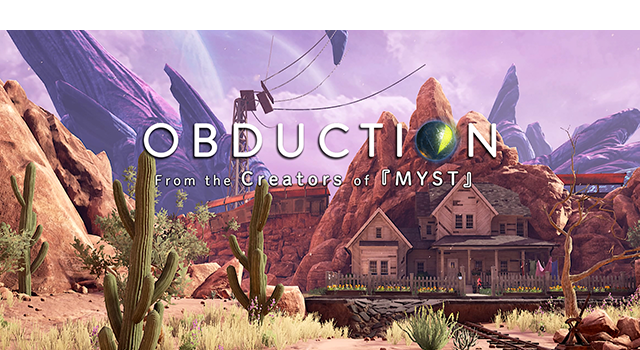 The Japanese version of OBDUCTION is available in the PlayStation store since 28th June 2018. © 2017 CYAN, INC. ALL RIGHT RESERVED.